Download Android 6.0/6.0.1 Marshmallow Gapps (Google apps). Here we share direct link to Download Google Gapps For All Android 6.0 / 6.0.1 devices. Gapps Packs are needed on android to run any google apps like Gmail, google+ and other google applications. Most of the ROMS come only with the ROM files so we have to flash Gapps .Zip files separately. 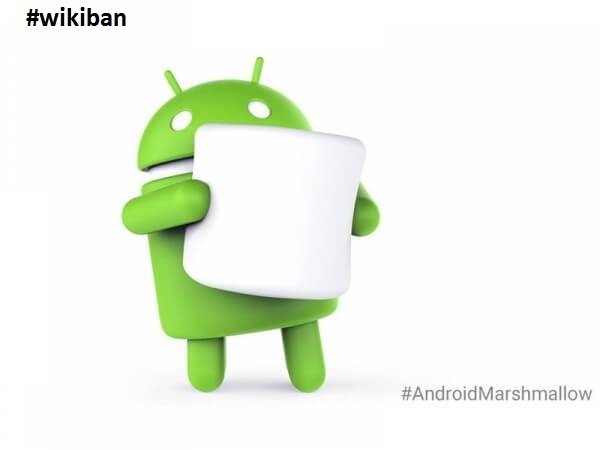 There are many developers who will roll out 3rd party ROM based On Marshmallow android 6.0 /android 6.0.1. If you want to use any 3rd party Android 6.0/ 6.0.1 Roms then you probably need to download Gapps for Android 6.0. – In this package, you will find the core Google system base, off-line speech files, Google Play Store, Google Calendar Sync, Google Play services and Google Search. – In this package you will find the core Google system base, off-line speech files, Google Play Store, Google Exchange Services (replaces stock/AOSP Exchange Services), Face Detection for Media, Face Unlock, and the following Play Store applications Clock (replaces stock/AOSP Clock), Google+, Google Calendar (replaces stock/AOSP Calendar), Google Now Launcher, Google NFC Tags (replaces stock/AOSP NFC Tags), Google Play services, Google Search, Google Text-to-Speech, Gmail, Hangouts, Maps, Photos, YouTube. – Packed with Almost all the apps. Apps which are not available ion this package are Google Camera, Google Keyboard, Sheets, and Slides. – Packed with all the Google apps, fully stock version. Here we will be sharing step by step guide on How to Downgrade Nexus Devices from Android 7.0 Nougat to Android Marshmallow 6.0.1. This guide will work on any nexus devices with official Android Nougat 7.0 Firmware. It includes Google Nexus 6P, Nexus 5x, Nexus 6 and Nexus 9. If you have updated your Nexus to latest Nougat 7.0 and now want to Downgrade Nexus Devices from Android 7.0 Nougat to Android Marshmallow 6.0.1 then you can do that. It is a very simple process. You just have to reflash the Marshmallow 6.0.1 factory image on your Nexus device. 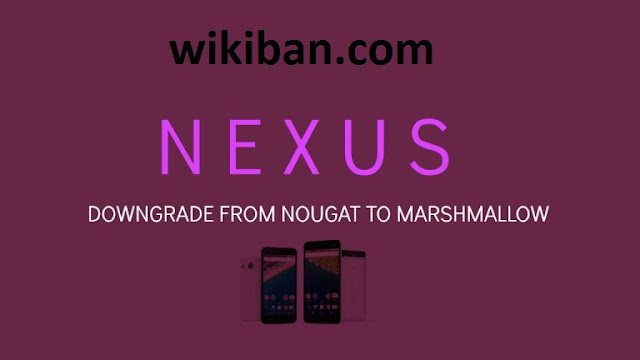 Follow the guide given below to Downgrade Nexus Devices from Android 7.0 Nougat to Android Marshmallow 6.0.1. Now follow the instruction given there to reinstall the marshmallow factory image on your Nexus device. Tecno W3 is one of the latest tecno devices running Android 6.0 (Marshmallow) making it not really supporting Apks for rooting. 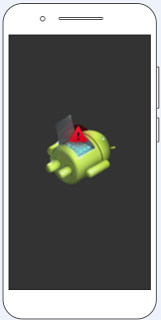 As you all know that rooting your android phone could really void the warranty of your device and as such, the consideration of doing so lies on you alone and all other incidents and/or accidents make it fully your responsibility. All Credit goes to team hovatek for porting up the TWRP for tecno W3. 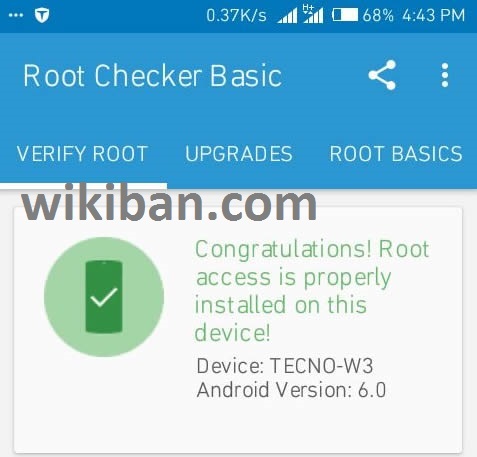 With everything on ready let move on the process on how to root your tecno W3 easily without having much stress. 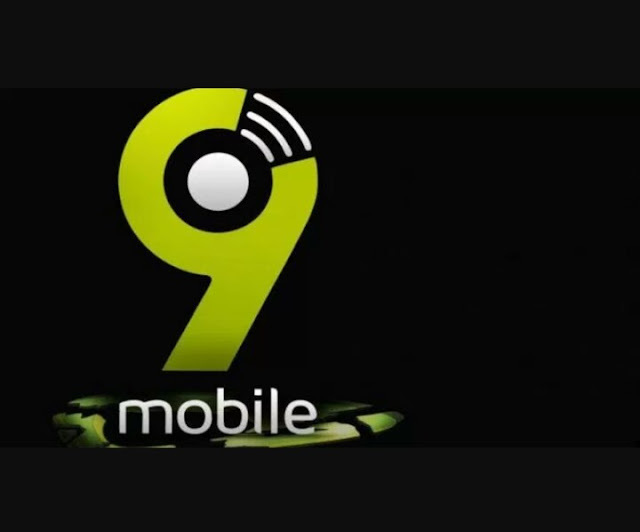 With the release of Android 6.0 Marshmallow some weeks or months ago, many tecno Camon C8 Users are waiting for the opportunity to upgrade their device Over The Air (OTA) which is an online update release by google and is not yet available to Tecno Camon C8 users. So if you are curious like me here you can be able to update your Camon C8 device to Android 6.0 Marshmallow offline by just downloading the .zip file and update your device manually. Android 6.0 Marshmallow comes with so many great and exciting features which i believe you don't want to miss. Some other devices are already rocking up the new Google OS for now and i think its also time for Tecno Camon C8 to commence there own. Basically, you can upgrade you device OS with different method, but the commonest one we use to is Over The Air (OTA), TF card and using Sp Flash Tool Software on PC to ugrade your device. Base on the availability of the software and device model, for Now only the TF card upgrade method is available for Tecno Camon C8 which we can guide you below on how to do so. 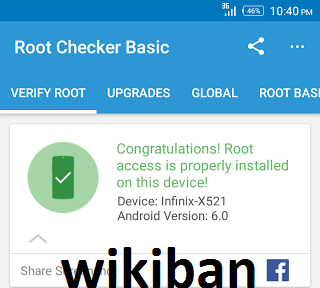 For those that have already rooted there Camon C8 device, i strongly recommend you unroot your phone before proceeding to upgrade your device to avoid bricking your phone. It is also important to back up your phone important files like music, contacts, apps and other important stuff to avoid loosing your data in the process. Now select Reboot System Now and the phone will Automatically restart but take note that the first booting will going to take a few minutes before the device could turn on.